Your body is very similar to a car in that it cannot run without the right fuel. Poor nutrition equals poor performance.  An elite rugby diet demands that you consume the correct quantities of protein, carbs and fat at the right time. 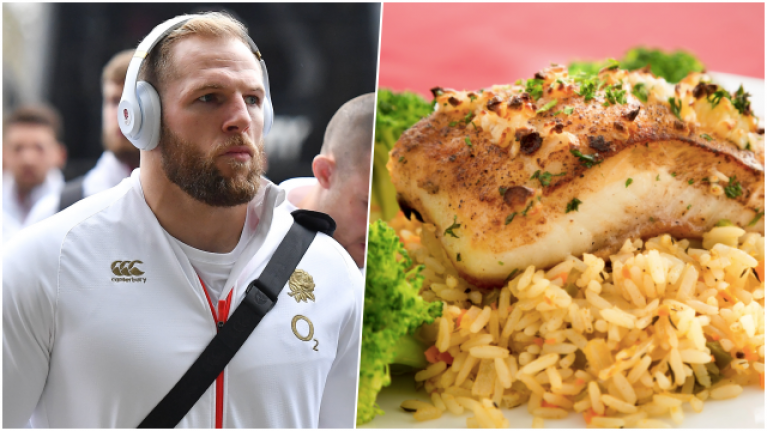 England and Northampton Saints player James Haskell has recently published Cooking for Fitness, written alongside chef Omar Meziane. In it, Haskell outlines what to eat and when for a variety of goals including sports performance, muscle gain and fat loss. 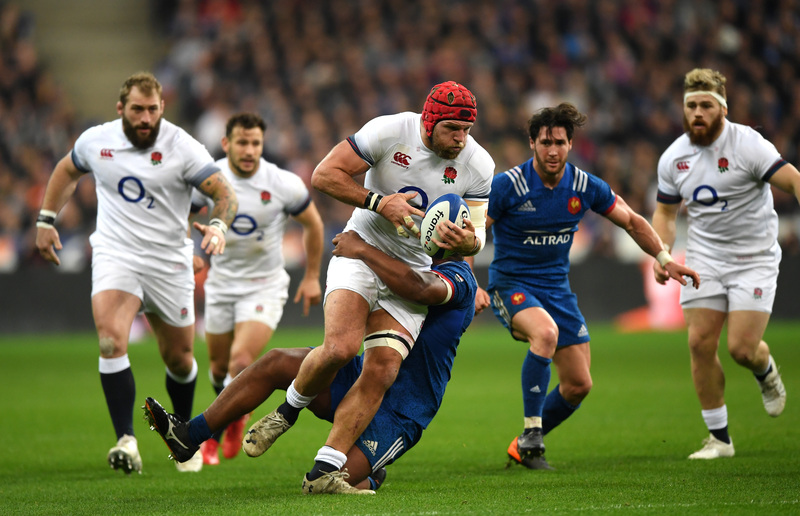 Haskell says: "I am constantly thinking about two things: fuelling my training so I perform well, and recovering from my training so I continue to perform well." You'll notice the high volume of carbs. Despite what you may have heard many reality TV stars spout, there is no reason to unnecessarily cut carbs from your diet. 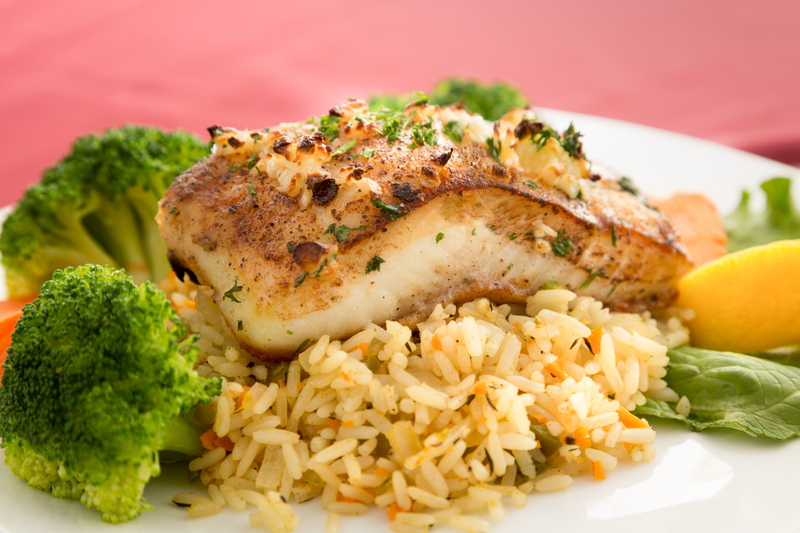 For sports performance or a more effective workout, carbs are crucial. They provide fuel for your body in the form of muscle glycogen, and also for brain as glucose. Get high on your own supply 😂 cooking up a storm from Cooking For Fitness! Link in my bio to order! Haskell also recommends monitoring your diet and adjusting as your body responds. "When you're eating for performance, there is a balance between fuelling training and trying to stay as lean and healthy as possible. "Tracking your food is essential and then you can tweak things after assessing how you feel."